Contact us for parts on all major brands of microscopes. 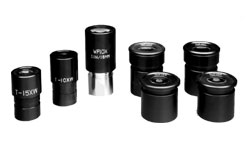 We carry a wide variety of bulbs, filters, eyepieces, and objective lenses of all optical qualities. Within our inventory we have a large variety of switches, rheostats, and circuit boards. 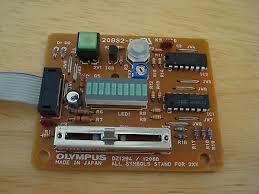 Also available are some hard to get parts for Olympus CH, BHTU (BH2), and BX systems.